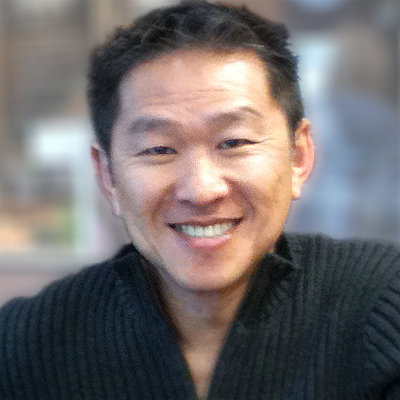 Hello, I'm Cuong Huynh, marketing and pho restaurant consultant and publisher of l﻿o﻿vingpho.com. I'm looking for serious partners to help build the first modern pho restaurant franchise in North America. Working as a Pho Restaurant Consultant, I have my fingers on the pulse of pho operation and new pho concepts everyday. A pho restaurant concept that combines great ideas with excellent success potentials. If this sounds like something you want to be a part of, then book a FREE half-hour consultation to get started, and I'll provide all the detail or answer all questions you may have. P.S. : The half-hour consultation is free of charge. It's my way of helping promote pho, the same reason I created lovingpho.com in the first place. P.P.S. : I guarantee you'll learn things about pho restaurant business that you can't get anywhere else during the free half-hour consultation. You have nothing to lose but a wealth of knowledge to gain. Lovingpho.com, the information resource for Vietnamese pho, pho restaurants, and pho restaurant business.